Follow our website is the best for the latest news. Please don’t message us on our old Facebook page (12 k followers). There are some technical difficulty with our Facebook page and Facebook doesn’t know how to fix it at this time. Beware of fraud: Some people try to sell puppies under our name or sell you a deposit to our kennels for a deal. The process with us has to be individual and every one has to get qualified. Please contact us if you are coming across such a scam. (Remember nothing comes out of the package. you need to do your home work and we help you.) Remember this is a general behavior. Every Wolf or Hybrid has his/her unique personality. The Wolf Hybrid also called Wolf-Dog; remember this is not a dog. Let’s assume the animal you are getting has a fair amount of wolf in it or is a pure wolf. If you treat the animal as a wolf even if the animal is more dog-like, you will not be as surprised when the animal displays wolf-like behavior. A wolf hybrid is not like a dog and it cannot be treated like the average dog. It’s important to remember that a lot of dogs don’t work out either. However, this is not a dog problem, it’s a people problem. Often a person sees a wonderfully well-behaved example of a particular dog breed and decides they want one “just like that.” They get a puppy of the same breed and expect it to know how to behave like the well-trained dog they met. What the person does not see was all the work that went into the first dog. Classification and breed standards (Not recognized by some kennel clubs). Remember there are just like dogs many different type of Wolves are availble, Arctic Wolf, Tundra Wolf, Timber Wolf, Gray Wolf, Costal Wolf, Red Wolf,…….. The wolf has had an influence on the culture, art, and lore of human societies since before historical times. A traditional fear of wolves is deeply ingrained in many cultures, where they are often regarded as livestock. Such perceptions have resulted in wolves being hunted to extinction in many parts of the world where they once were plentiful. A wolf hybrid is the offspring of a breeding between a wolf (Canes lupus) and a dog (Canis familiaris). 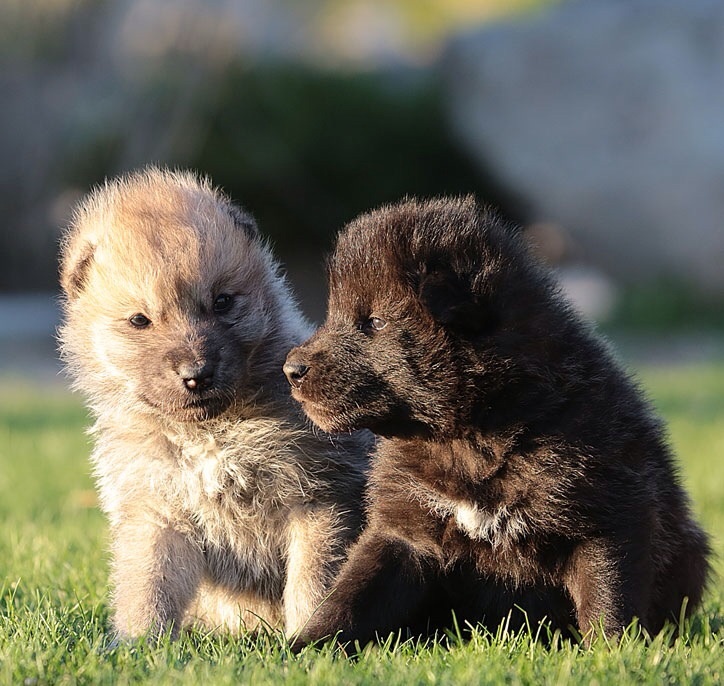 Breeding is possible since wolves and dogs are closely related genetically. When considering the wolf hybrid, one cannot avoid discussing both the wolf and the dog. It is commonly accepted that the modern dog resulted from the domestication of the wolf, a process that began 12,000 to 15,000 years ago. Until this century, there has been little further interest in crossbreeding the two species. It is likely that wolves and dogs have sporadically interbred in nature for as long as both species have coexisted. Most mating probably occurred between roaming or feral dogs and wolves living apart from a pack. The offspring from such mating may have posed a hazard to the human communities near where they lived. After studying numerous historical and modern accounts of wolf attacks on humans, the Canadian naturalist C.H.D. Clarke concluded that most attacks involved either rabid wolves or hybrids. Wolf hybrids have been known to exhibit physical characteristics of both the wolf and dog in differing combinations and to varying degrees. Though closely related, there are a number of anatomical and physiological differences between the two species. Wolves generally weigh between 80 and 100 pounds, with females weighing less than males. 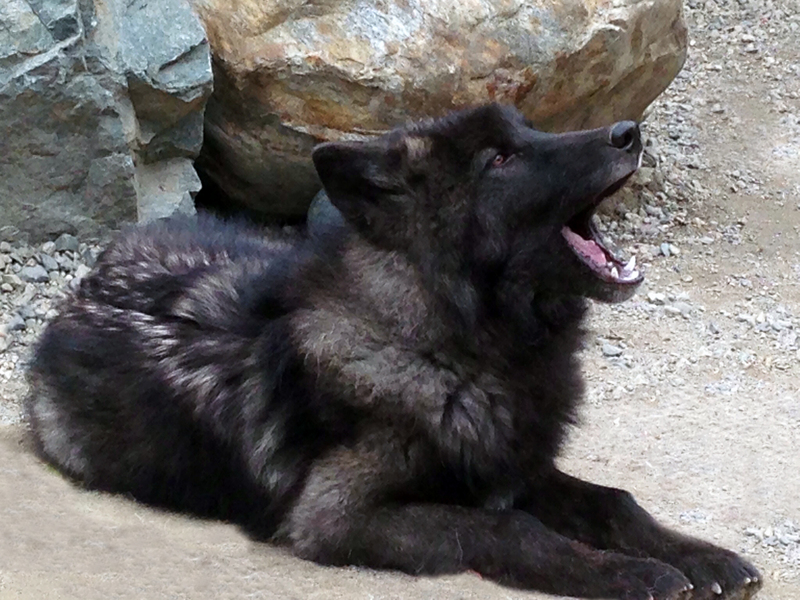 An unusual wolf may reach 150 pounds or more. They have slim torso with narrow chests, long legs with large feet, and large heads with larger teeth and more powerful jaws than those of the dog. Their coat varies with the seasons; it is very thick with a dense undercoat in the winter and sheds to a thinner, shorter haired coat in the summer. Coat color varies from all black to a grizzled gray to all white. The eyes are usually a yellowish golden color. Because of the range of possible variations, there is no general description that can be made of the wolf hybrid. They are often larger in size than either the wolf or dog from which they were bred, a phenomenon termed” hybrid vigor.” Though most high-percentage hybrids often retain much of the physical appearance of the wolf, many hybrids are indistinguishable from dogs in appearance. 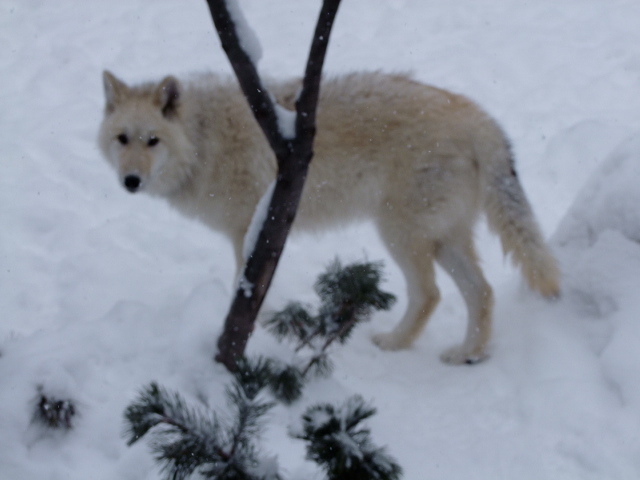 The absence of an objective behavioral study of this animal has contributed to the wolf hybrid controversy, and most opinions of their behavior can be readily divided between two opposing camps. One side describes them as being highly aggressive, destructive, unpredictable, and untrustworthy around humans, especially children. The other sees them as gentle, playful, intelligent, and loving animals, similar to the dog in their relations with people. In fact, many experienced hybrid owners claim that their animals are less dangerous than some breeds of dogs. Adding to the confusion, although anatomical differences between wolves and dogs are slight, the most notable difference between the two species is their behaviors. Animal behaviorist Michael W.Fox has described the domestic dog as a wolf with no behavioral patterns added, but with some patterns modified or reduced. As an example, the behavior of a wolf following a challenge or threat display is highly predictable. Similar displays by a dog, especially when directed toward a human, are much less predictive of the dog’s ensuing behavior. This is a result of the modification of the social behavior patterns of dogs that occurred during domestication. Dogs are more aggressive than wolves, because they were not subject to the same selective pressures as the wolf. In addition, a number of dog breeds were developed specifically for their fighting ability and aggressive tendencies. Some hybrids can be more aggressive than the dog. Aggressive hybrids usually come from breeding with aggressive dog breeds, such as pit bulls or Rottweilers,…. Who is the right owner for a Wolf hybrid? Adequate facilities, which are expensive, should be ready when the animals arrive. Wolves should NEVER BE KEPT ON A CHAIN IN A YARD OR BEHIND AN ELECTRONIC FENCE AS THE SOLE MEANS OF CONTAINMENT. There should be a perimeter fence, tall (prefers 8 ft.) to prevent contact by people, especially children. Remember, your Wolf-Hybrid has his own right and it is your pet and private. Not every one should be accessing your pet. Wolf-dog hybrids should, for safety reasons, essentially be kept like wolves. While low percentage wolf-dog hybrids may be unlike pure wolves in many respects, and many can and are kept like pure dogs, they all retain, *as do many dogs*, the motivation for predatory behavior. 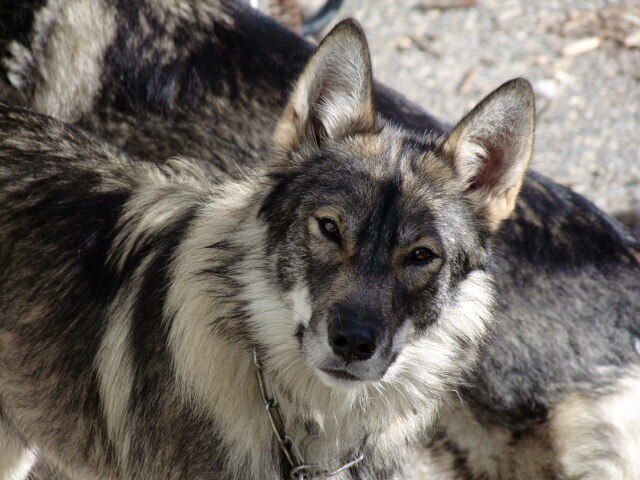 If you ever had a dog with which you had problems and you gave up the dog-STOP HERE- don’t get a wolf hybrid!! These animal are curious and they like to figure things out. It won’t be different, it won’t be easier or better, it will be WORSE. Once you have an animal and decide to give it up, you typically don’t like to deal with the process. There may be bad ones, however. Some people will take your animal, place it in a small cage or on a chain and breed it. This creates more puppies doomed to die young. Remember, the goal is to create an animal with which you can live for ten to fifteen, or more years. If you cannot make that kind of commitment, not just to keep it on a chain or small kennel, but to give the animal a good quality of life, STOP HERE AND DON’T GET A WOLF_HYBRID/WOLF-DOG!